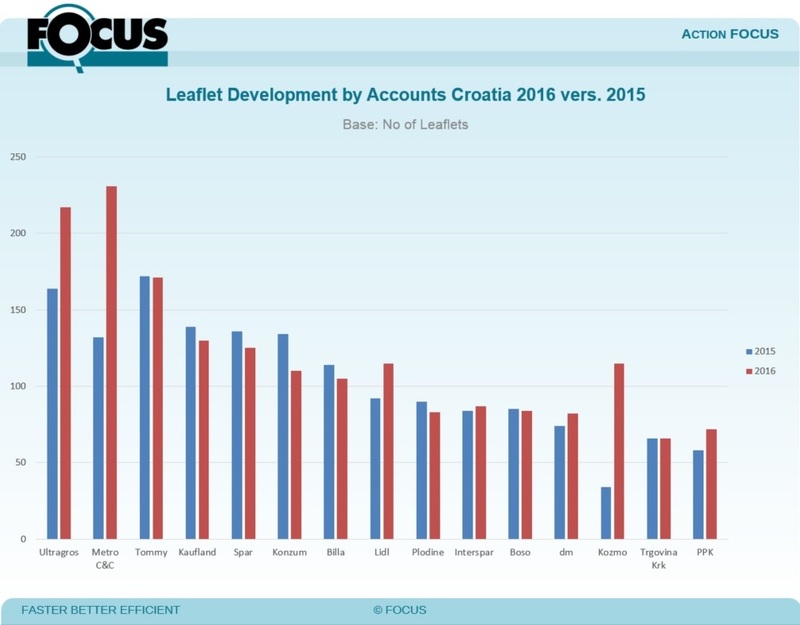 In a big world of leaflets on our market, except of a very creative retailers we have once again increase in the number of leaflets, what show us again the confirmation of that big importance of this media in Croatia. 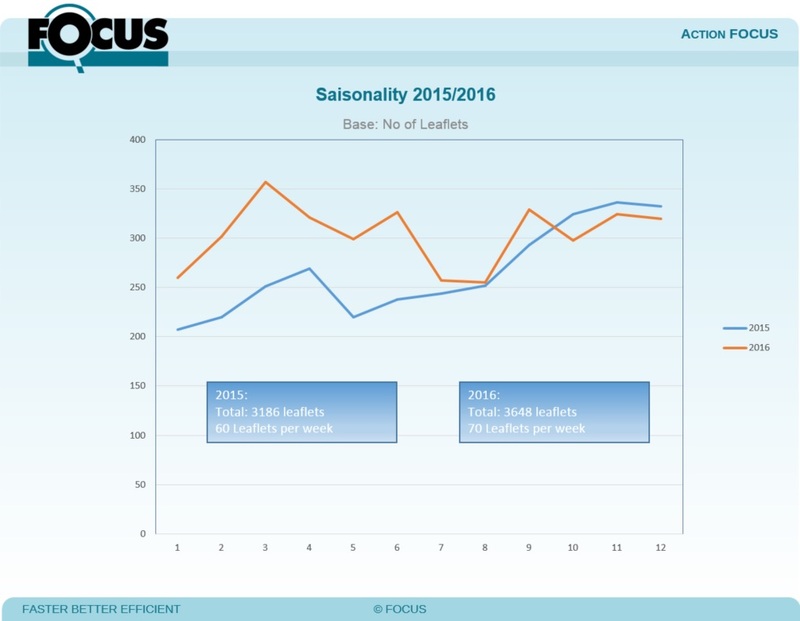 Picture of summer season in 2016 has more than 80 leaflets more compared with 2015 year , while pre Christmas season has a slight decrease in 2016. However, we are growing tourism country. View of the market by commercial segments show individual growth in almost all retail segments. Comparison of selected top retail chains in the last two years shows an increase in the individual based on the most of the retailers. 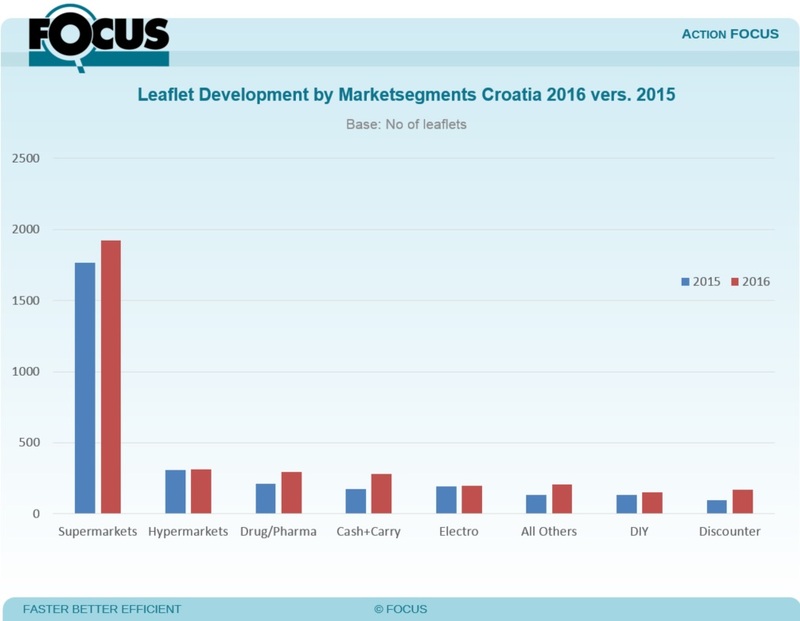 The top retailers Metro, Kozmo, Ultragros has the remarkable growth compared to 2015 year.